Valentines Day is only three days away - keep the kiddos busy with these fun crafts! 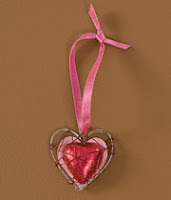 This adorable heart bracelet is as easy as tying knots! Instructions can be found at DMC. 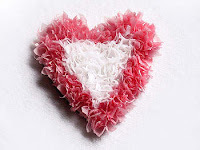 Make this cute little puffy heart with instructions from Kaboose. 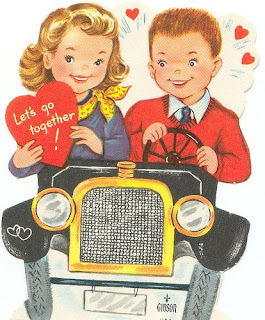 I just love these captive heart valentines from Family Fun Magazine.